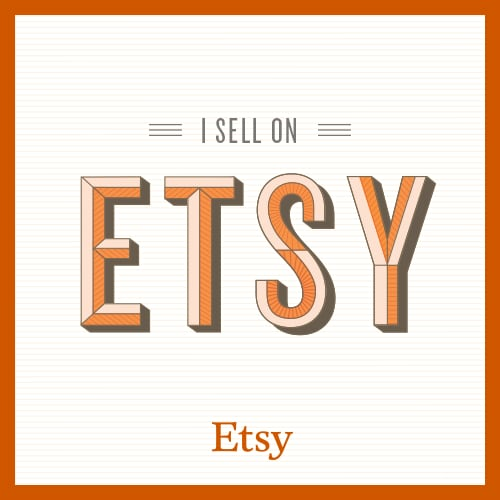 Feel free to contact me through my Etsy account or at CraftyBoutiqueByTam@gmail.com. I take all major credit cards and PayPal. Thank you for visiting and have a lovely day!